IT’S pleasing to see a Citroen atop the podium, but how did it get there? A change of importer has seen the brand’s local pricing go from gouge-the-bastards to give-’em-a-good-deal. 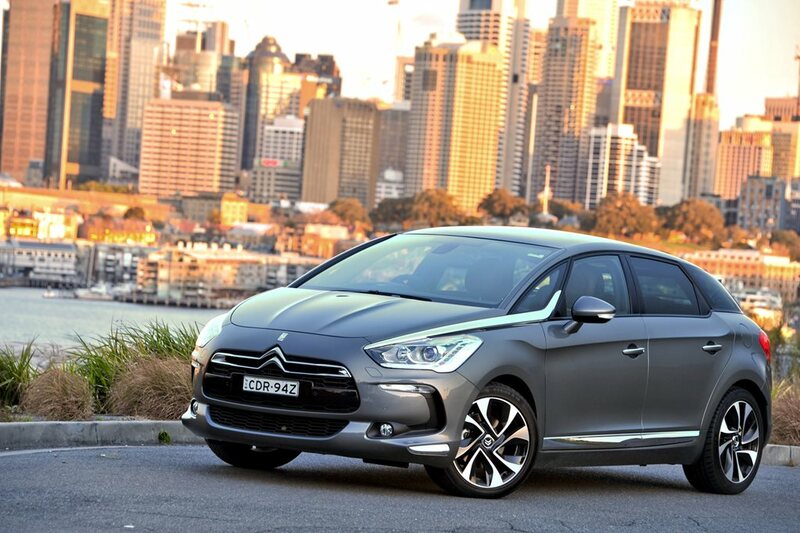 The DS5 marks a welcome return of the quirkiness that characterised many of the French maker’s early offerings. The Citroen finished ahead of Mercedes-Benz’s C180 coupe and Lexus’s IS300h in third, an eclectic mix that proves medium can mean anything from eccentric to sporty to sedan. The common denominator is the bottom line. As well as being newly affordable, the DS5 brings a trio of after-sales support bonuses: six years of warranty; capped-price servicing; and, roadside assistance. Then there’s the Citroen’s service interval; it only needs to see the mechanic once a year. How’s that for peace of mind? PERHAPS not so avant-garde now that it’s soon to be superseded, but the sweet C180 Coupe’s value equation still adds up. Factor in a run-out deal and now could be the best time to buy. THE Lexus hybrid has unexpected appeal, but the value comes as no surprise given Lexus’s long service interval and four-year warranty, and the IS300h’s stout resale and miserly fuel use.